We offer range of BIM Services from consultation to implementation, including modelling, family creation, training, deployment and other more. Contact us today for FREE advice on how to start BIM ! McKinsey study found that 75% of companies that have adopted BIM reported positive returns and on their investments. Closer collaboration with contractors can lead to reductions in tender risk premiums, lower insurance costs, fewer overall variations, and fewer opportunities for claims. 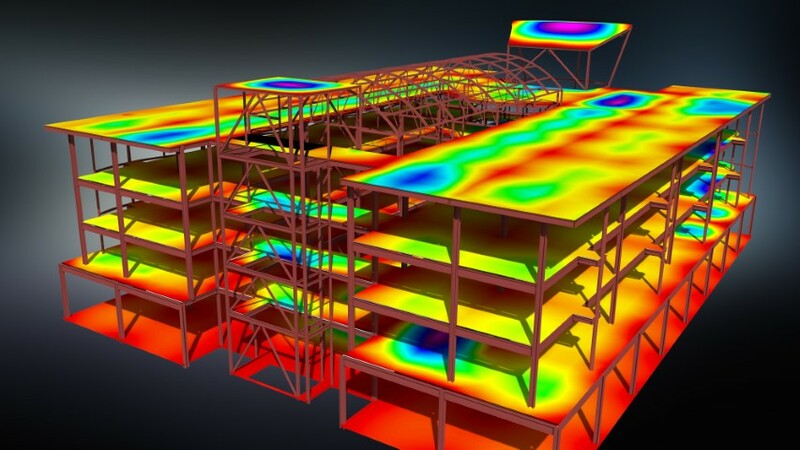 Clashes can be detected along the BIM process to eliminate the need for changes during construction stage. Unified 3D Model within BIM process helps stake holders to understand project better. For instance, Architect would visualize sunlight on different seasons or to quantify the calculation of building energy performance, whereas engineers could optimize HVAC system layout within space constraints of the building. Digital model with unified description of the building could significantly improve the information flow in every stage, from design to construction. Stake holders can increase production by identify problems and make decision quicker through unified 3D model. BIM has the advantage of being faster and efficiency as there’s less need for rework or duplication of drawing for the different requirements of the building disciplines using a shared model. The model contains more information than a drawing set, allowing each discipline to annotate and connect its intelligence to the project. Digital record of building information model is valuable for facilities management and renovators for the entire lifecycle of the building. Building manager can access right information easily and improve the facility management of the building. DO YOU KNOW THAT MALAYSIA GOVERNMENT IS SET TO ENFORCE BIM BY 2019? Adapting to BIM is worth the effort. Malaysia government is mandating the use of BIM in public projects worth over RM100 million by 2019. The BIM ecosystem will help maximize the use of technology, increase skilled workforce, optimize mechanization, reduce construction cost and prolong the infrastructure’s life cycle. According to the 2009 SmartMarket Report, the vast majority of users report seeing positive returns on their investment in BIM. 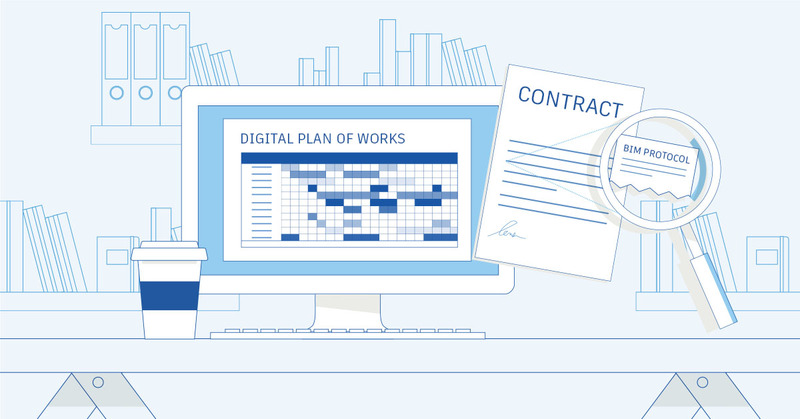 BIM process enable stake owner to design, visualize, simulate, and analyze the key physical and functional characteristics of a project digitally before they build it. Using information within the model, everyone on the project team can make better, more informed decisions across the entire project lifecycle of building and infrastructure projects. Planners can select optimum sites. Architects can produce more accurate designs with fewer errors, less waste, and closer alignment to the owner’s vision. 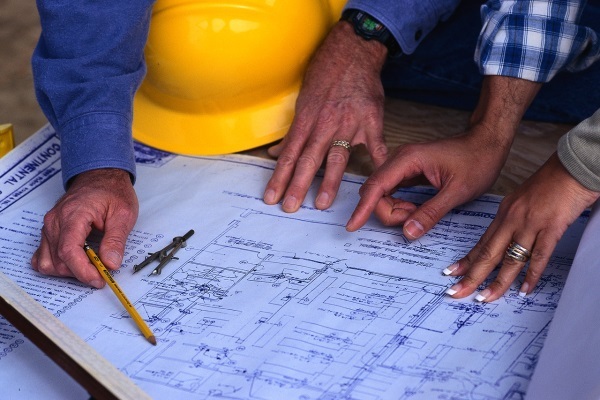 Engineers can increase coordination with architects and other engineering disciplines, improving the reliability of their designs. Contractors can make surethat constructability issues are flagged early on when changes are less expensive to make. Ultimately, owners will be able to use the models far into the future as the basis of a comprehensive facilities and asset management program. Adapting to the advantages BIM offers requires investment in staff, processes, and technology. 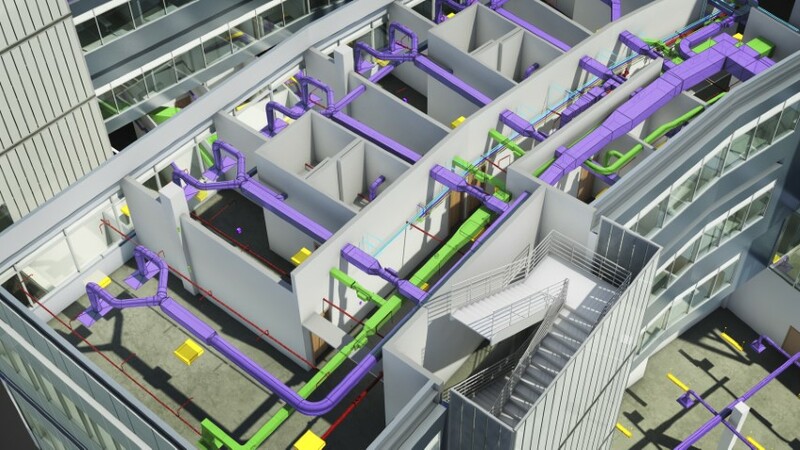 Approaching these changes with a positive attitude will speed the transition and allow firms to quickly realize the productivity and quality gains possible with BIM. Contact us today to find out how you would start implement BIM in your project. Let us help you kick start your BIM Project!